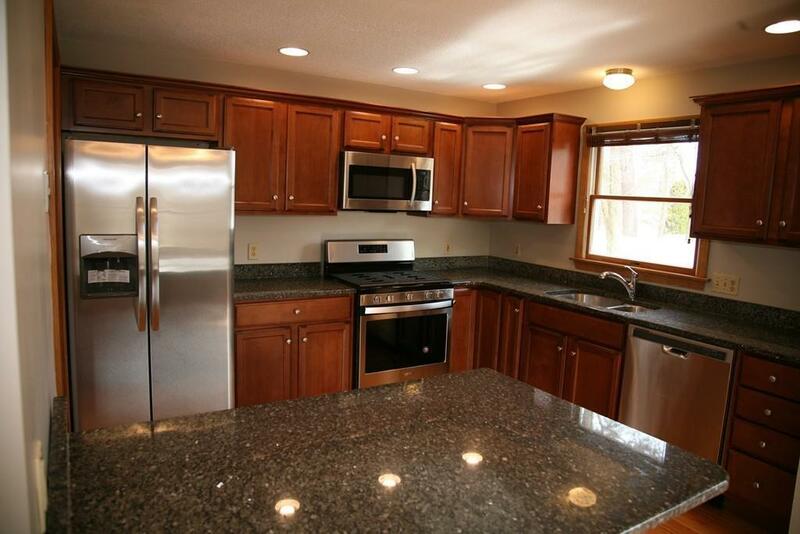 LIKE NEW...Open floor plan and first floor Living, 3 bedroom ranch home with an open floor plan, brand new kitchen, granite counter-tops, soft close custom cabinets and stainless steel appliances! Recessed lighting, newly refinished hardwood flooring. 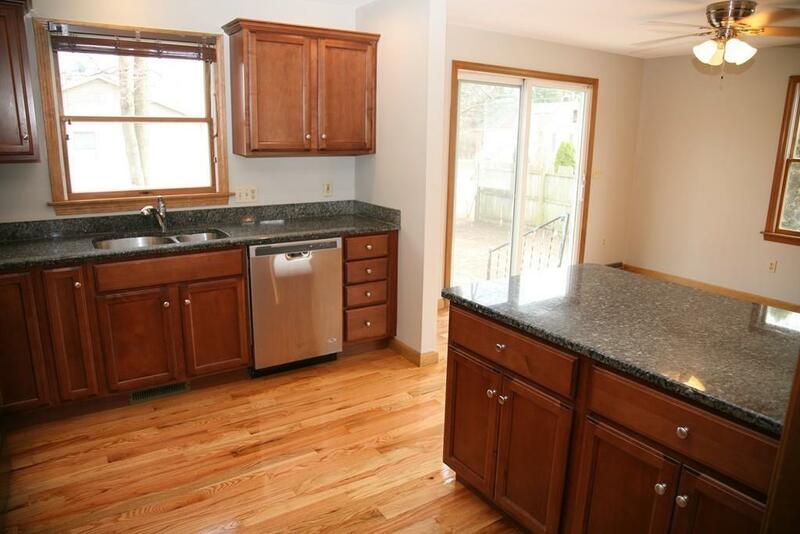 All 3 bedrooms have new wall to wall carpeting. Fresh paint throughout entire home. 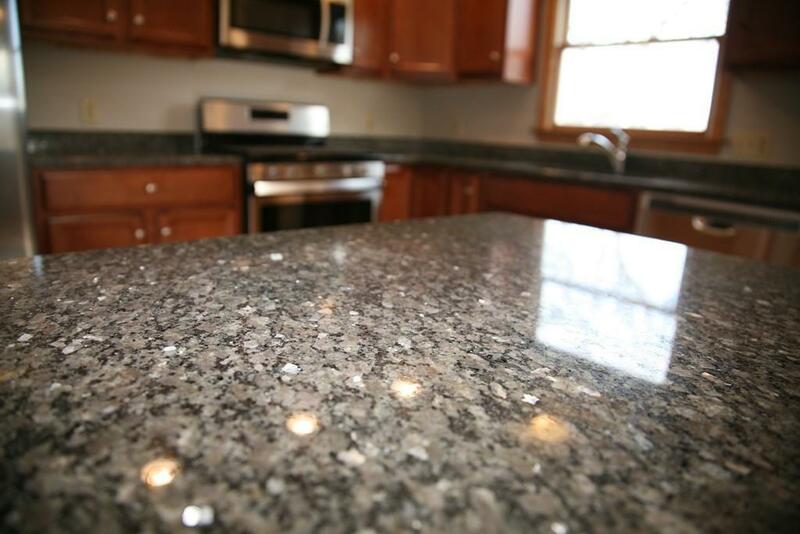 Both bathrooms completely remodeled with tile flooring and beautiful granite counters. Basement is framed and already wired for two additional rooms! Easily finished by a handyman or add that into the offer!!! Amazing location! 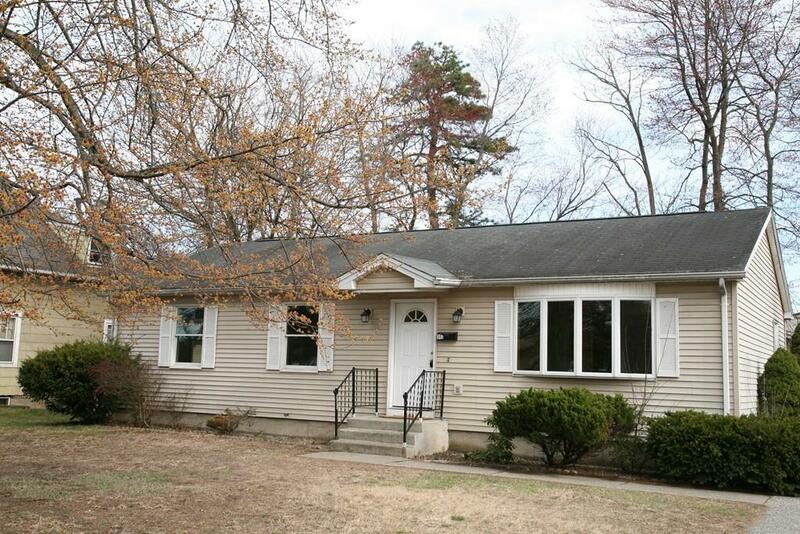 quiet cul-de-sac yet easy access to all major roadways, mass pike and 291. BRAND NEW APPLIANCES!! !